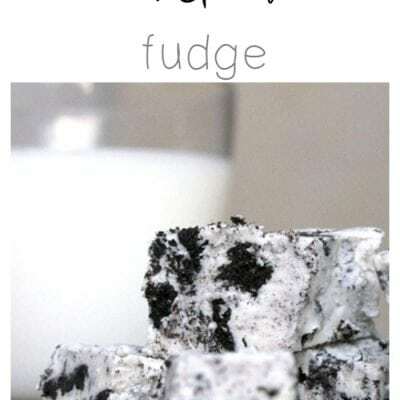 This simple cookies and cream fudge recipe is only three ingredients and comes together in a matter of minutes! No one will ever know it was so easy! 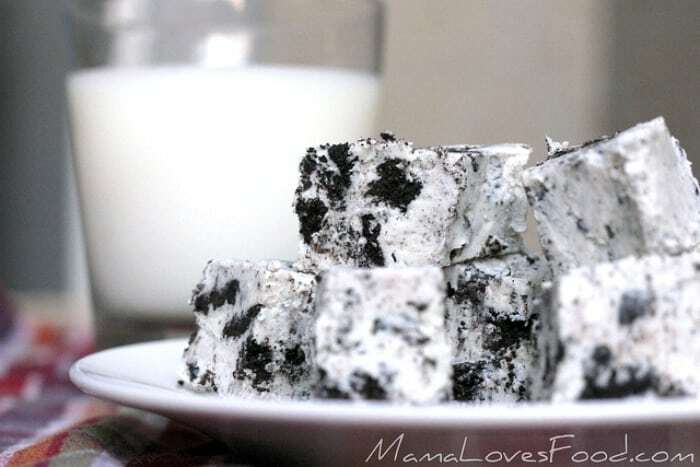 Cookies and Cream Fudge. You know how I know it’s really really freaking good? I don’t even like white chocolate and I still ate (and ENJOYED!) half the batch. It’s another one of the cheater fudges that everyone will rave about and you can snicker to yourself over how simple it was. P.S. We made this recipe on our LIVE SHOW! Watch the recorded playback by clicking HERE! 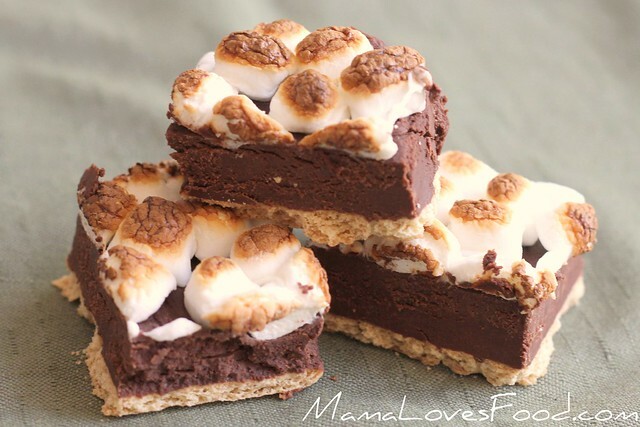 Melt chocolate chips on the stove top or in the microwave, stir in icing and cookie pieces. 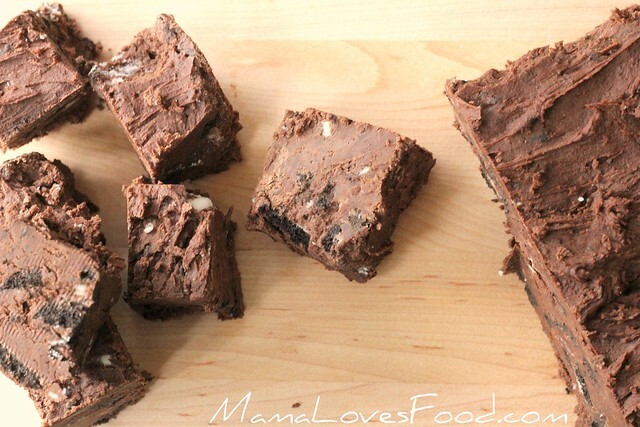 Pour fudge into a parchment lined loaf pan and refrigerate to set for one hour. P.S. 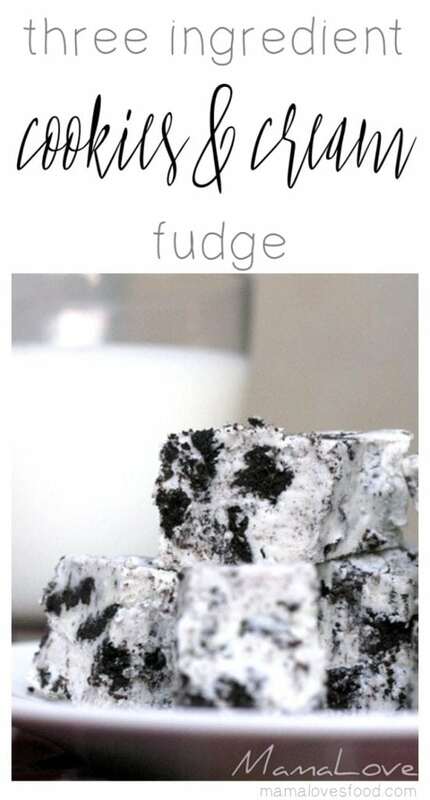 Are you like me and a little bit obsessed with fudge? Great! 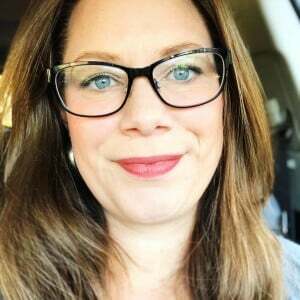 Then be sure to check out my Strawberry Dark Chocolate Fudge, Butterscotch Buttercream Fudge, and Three Ingredient Oreo Fudge! Yum!! This looks and sounds amazing. 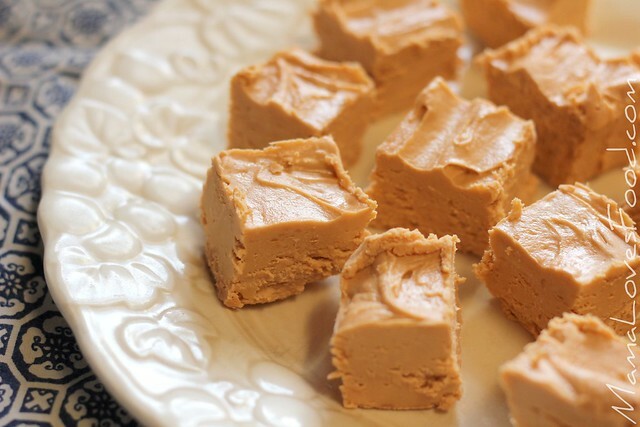 I must make this fudge asap!